Super Duper Gamer Team Entertainment: March 10th is Mario Day! March 10 is officially MAR10 Day! 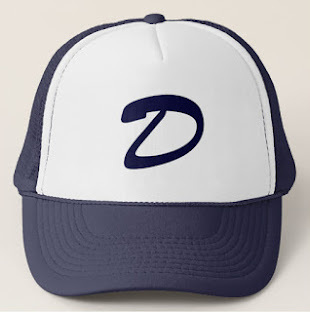 Celebrated by Mario fans each year, the 10th of March is a special day to remember his impact on pop culture, thanks to how the day on the calendar resembles the beloved character's name. Nintendo is celebrating with fans by listing some of the famous mustached hero's achievements throughout the past year and by asking fans to participate by tweeting their favorite Mario moments using the #Mar10Day hashtag. 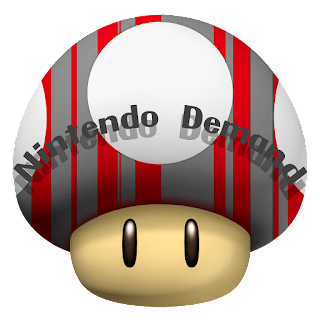 Please feel free to create your own list containing memorable Mario moments, or by sharing some of the fun Nintendo highlights below with your readers. Nintendo launched Super Mario Maker, a game that lets fans create and share their own Super Mario Bros. levels. 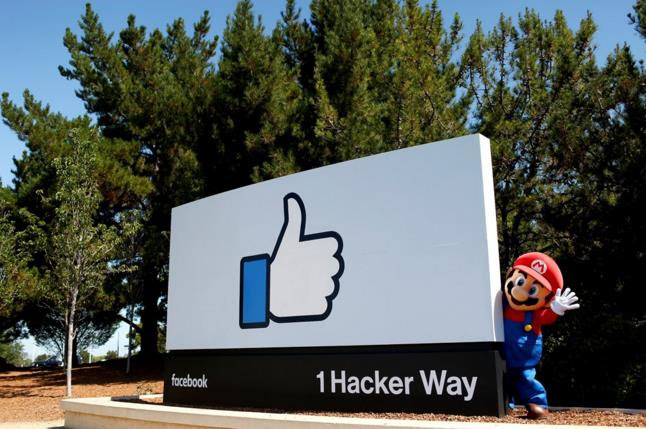 So far, 6.2 million levels have been created by fans!Facebook's engineers celebrated Mario by creating their very own Super Mario Maker levels for fans to play. 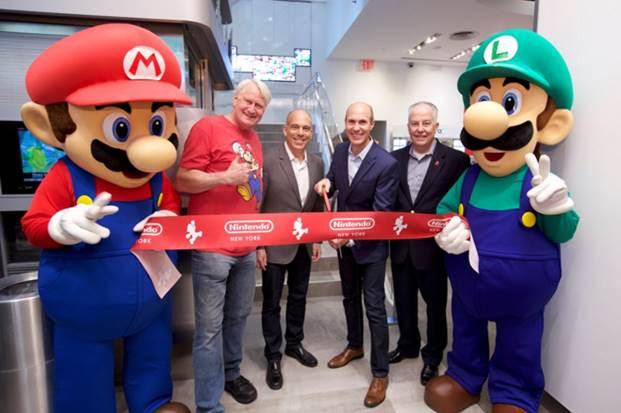 the grand opening of the Nintendo NY store in Rockefeller Plaza. ...and Mario will have more to celebrate in 2016! Competing with his friends in the Olympic Games, Mario & Sonic at the Rio 2016 Olympic Games is coming to Nintendo 3DS on March 18 (with the Wii U version launching this summer). Don't forget to wish all your friends and family "Happy MAR10 Day!"